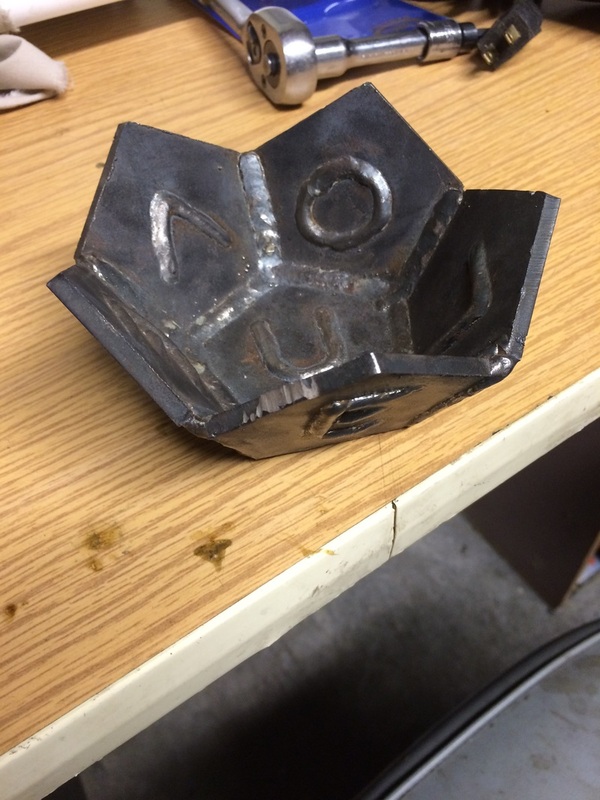 Students will learn how to cut mild steel with an oxy/acetylene torch, create basic joins and run surface beads. 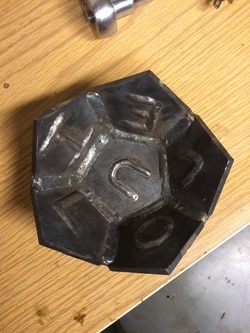 Students will leave class with a fabricated steel container. 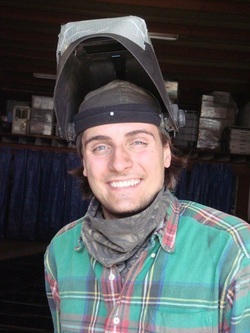 Bobby Minkewicz is the owner and operator of Mink Metalworks. He fabricates structural steel pieces, automotive and trailer, and parts for tiny houses. He also creates ornamental and artistic installations. 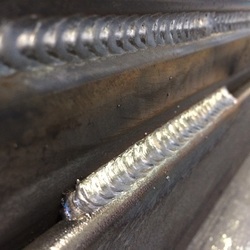 Bobby's passion is working with metal. Maximum four students. All participants will be required to sign a waiver.